Just before Christmas, I joined the family up to The RSPB. We have Brooks near to us so membership seemed like a great way to ensure we get out and about with nature. 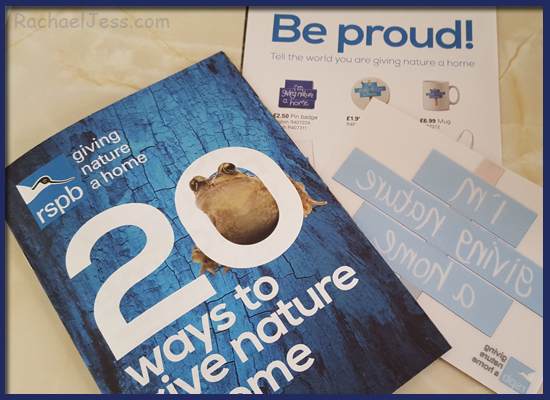 When you join the RSPB, you receive activity packs the whole family can get involved in and at the end of last year we created our bug hotel under the guidance of the RSPB's booklet. 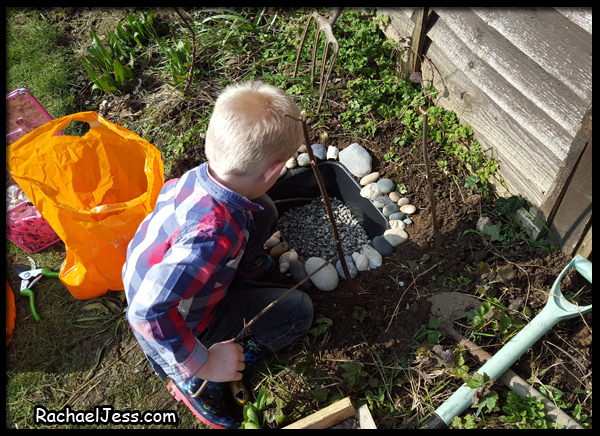 But now it was time for our next challenge - to create a mini pond and I've been looking forward to creating this with my son since we bought our £2 washing bowl from B&Q. 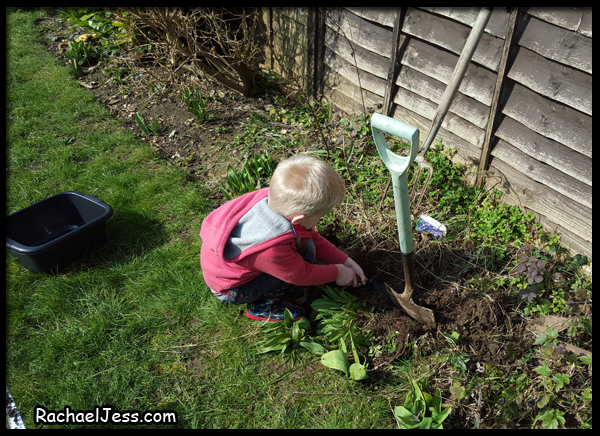 As I imaged my son was very keen to dig a hole in the garden, he rehomed all the worms he found and placed random bugs in the hotel! 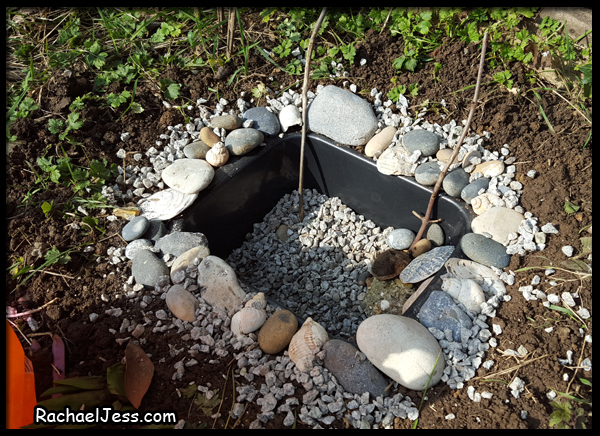 Once our bowl was straight, we added in some pebbles across the bottom and stones up one side to be used as stepping stones should any little creatures fall in and stones around the top. We added twigs as ladders and a little water plant to finish off the pond. The mud soon settled down. 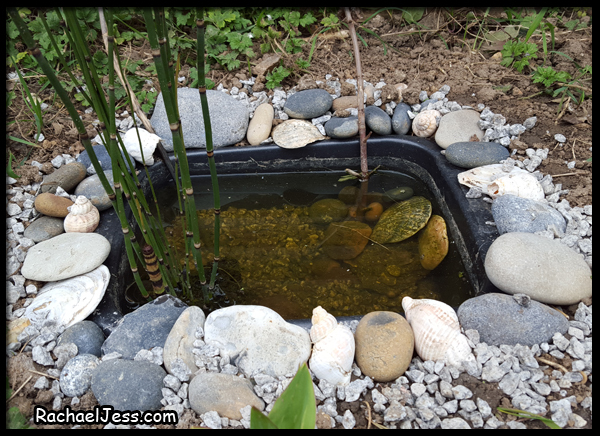 We love our little pond and check it daily, we clean it of leaves and check nothing has fallen in. It's a great little conversation piece and gives my boy some responsibility of his own that he loves. 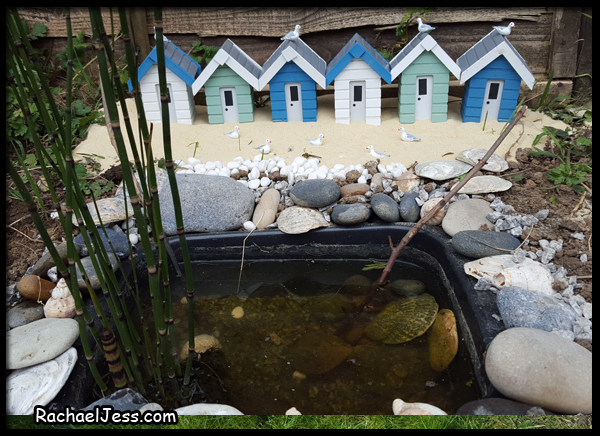 Then, whilst we were in town a couple of weeks ago The Works were selling some fabulous little beach house money boxes and it was my partner who suggested we get some to make a beach scene around the pond! I think these finished off the pond perfectly. 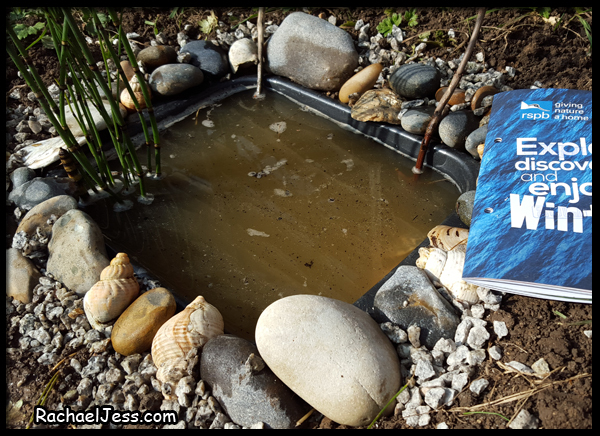 This is a great little pond, we've had such fun making it and I would highly recommend this if you have space in your garden. 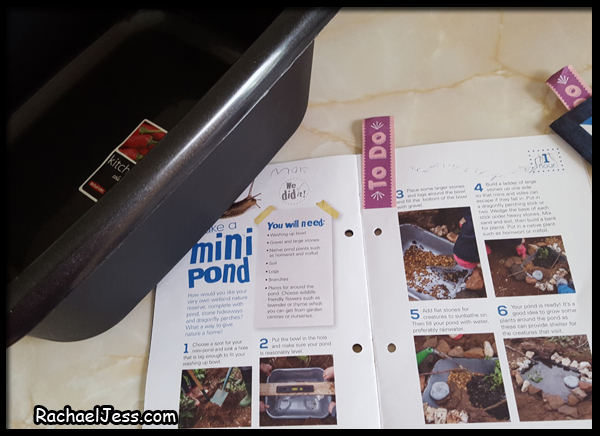 Thanks to RSPB's Giving Nature a home booklets we now have a bug hotel, mini pond and a hedgehog house (that we bought). Our garden is really beginning to feel homely now. 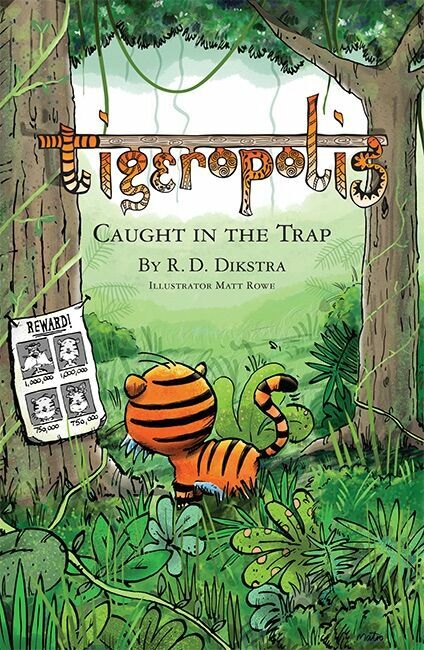 Thanks Alice, highly recommend one of these, my boy loves it. I hope your son gets some frog spawn in his pond next year. We've got a wildlife pond and my daughter, Ella, loves going pond dipping in it and looking for tadpoles. She lets us know when they start changing and growing legs. She gets very excited when we end up with a garden full of tiny froglets. She has to walk with me when I mow the lawn so she can move them safely out of the way! Oh how lovely! 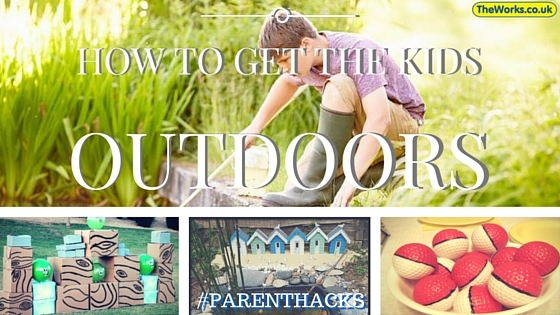 I hope to get frog spawn too, it would be amazing for Max to watch them grow. 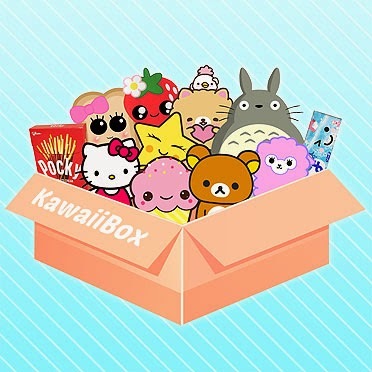 Oh perfect. It's just a little water bowl and Max investigates all the wildlife that visits it.